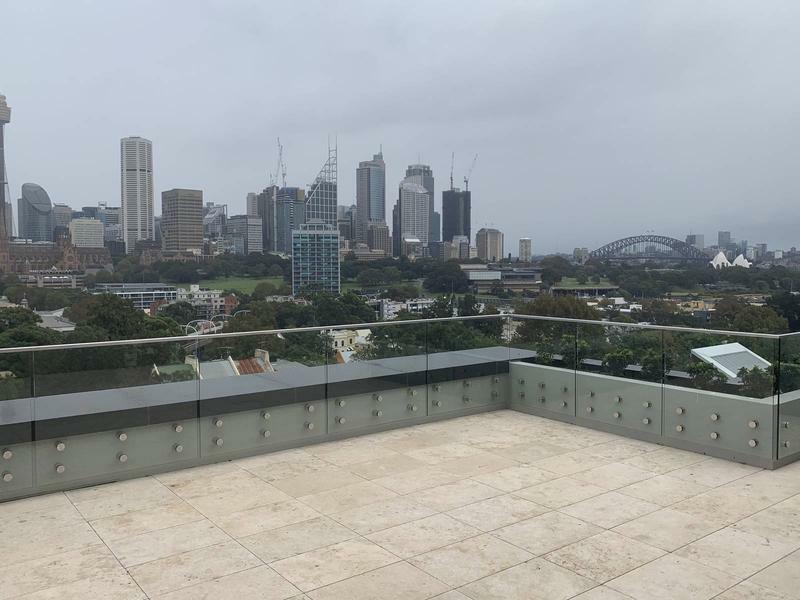 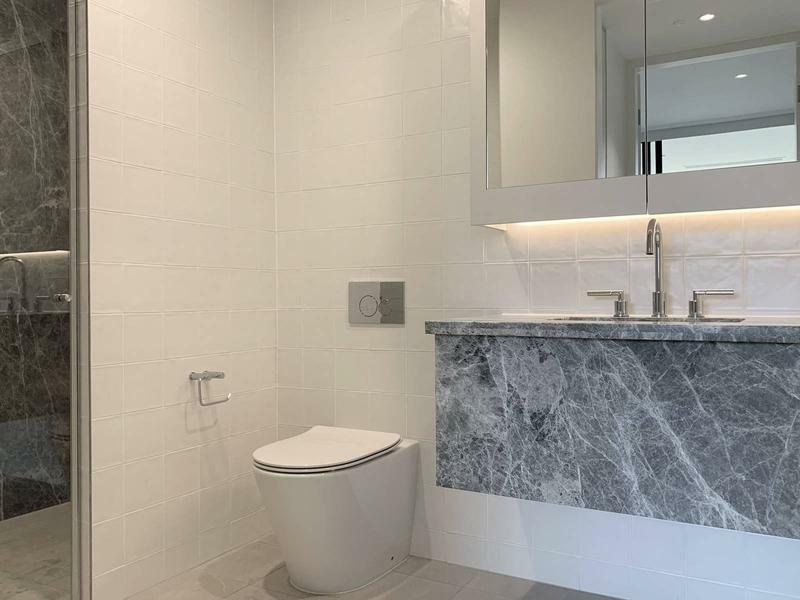 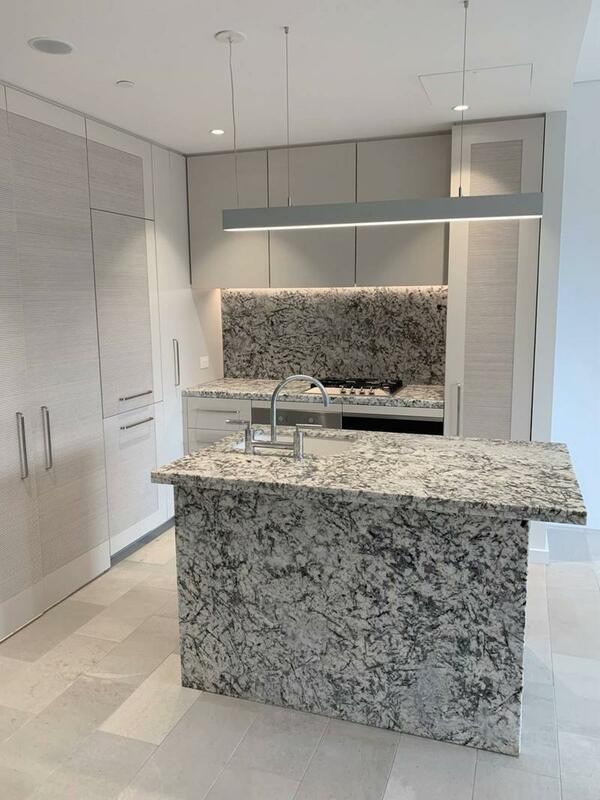 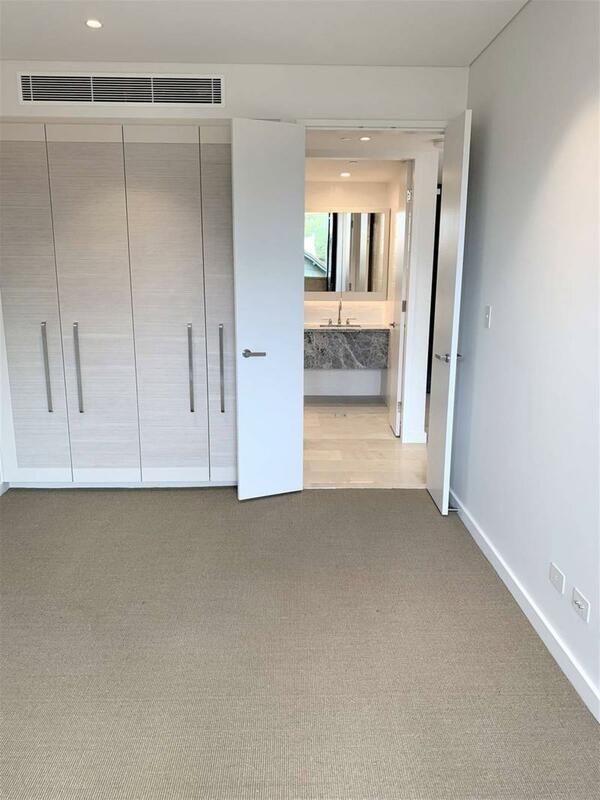 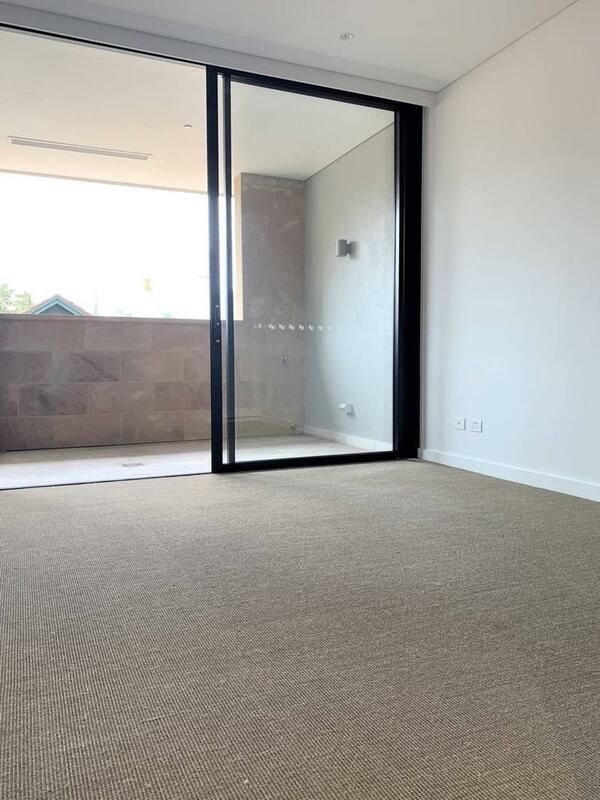 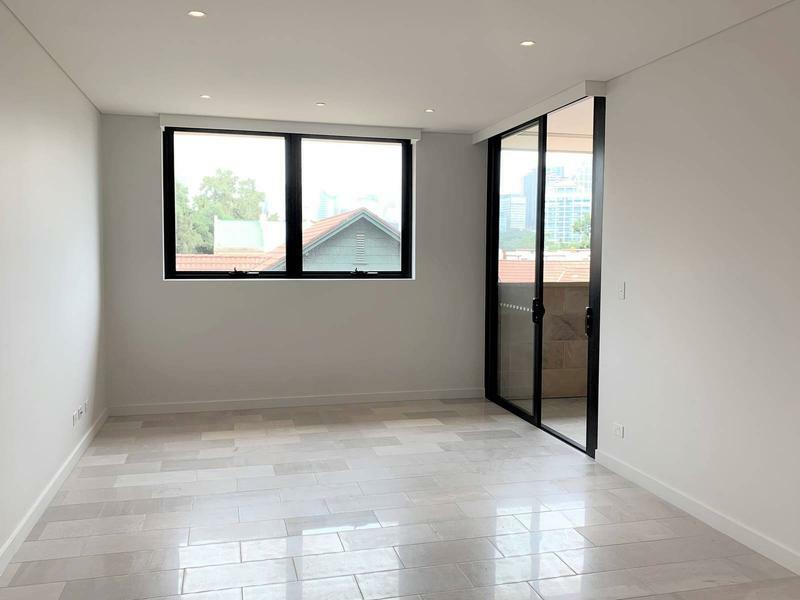 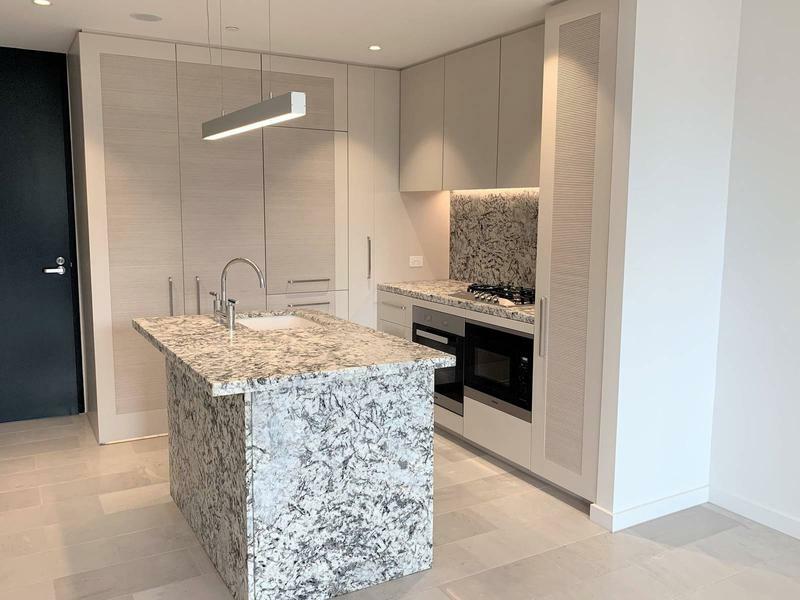 This bespoke 1 bedroom apartment is brand new and never lived in, positioned within a sandstone cliff of the IDA development with views to the CBD, Harbour Bridge and Opera House. 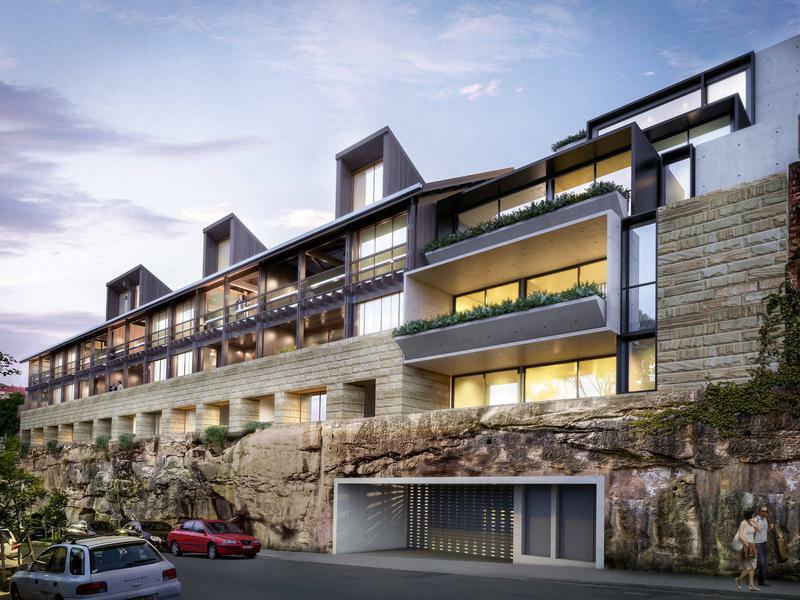 IDA epitomises the height of fashionable inner-city living. 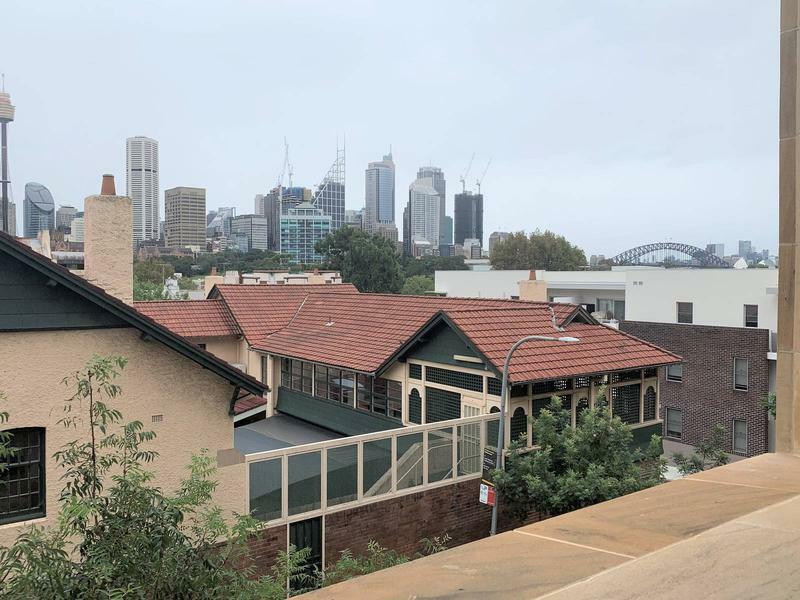 Located on the fringe of the CBD, in one of the most vibrant areas in Sydney just a short walk to Woolloomooloo Wharf, Potts Point dining precinct and Kings Cross train station.